Gorge Walking - SAS Outdoors - North Wales A care group enjoying a gorge walking day in Llangollen, North Wales. The group were kitted out with wetsuits, helmets, buoyancy aids and enjoyed slides, jumps, waterfalls, swims. A care group enjoying a gorge walking day in Llangollen, North Wales. 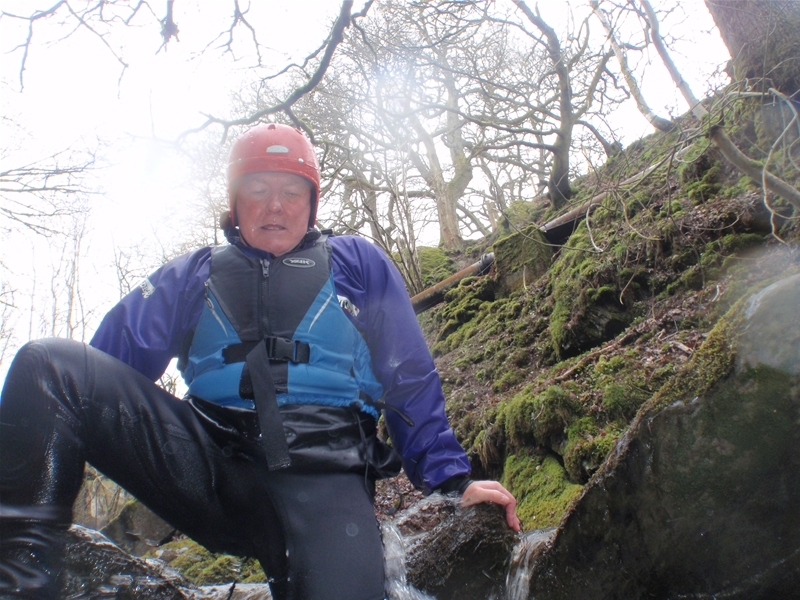 The group were kitted out with wetsuits, helmets, buoyancy aids and enjoyed slides, jumps, waterfalls, swims.